Not so long ago, Marilyn Monroe would walk the Sunset Strip on the prowl for adventure. Not so long ago, Sinatra crooned for mobsters and movie stars alike, eventually becoming one. Not so long ago, Hollywood was the epicenter of glamour and scandal. Hotspots like the Sunset Strip and Beverly hills were the favorite haunts of many rising and falling stars of the past and present, as well as the rumor mills of Hollywood gossip and speculation. It has become common for people all over the world to image this glitzy version of Hollywood as a reality that is slowly fading in a more modernized age. Condominiums and deluxe hotels now dot the Hollywood landscape. New studios pop up seemingly out of nowhere, touting names for seeming obscure companies that rise to the public eye like Buzzfeed Studios. Stars can still be seen wining and dining on Sunset and in Beverly Hills, but not like they used to. However, is this image really fading? Or is Hollywood, like the rest of pop culture, updating to suit the modern times? More than likely, it is the latter. Hollywood is no stranger to change, even if it catches on later than expected. The growing movement to embrace the internet celebrity has already started, with many famous Youtube stars being cast in movies and TV shows. 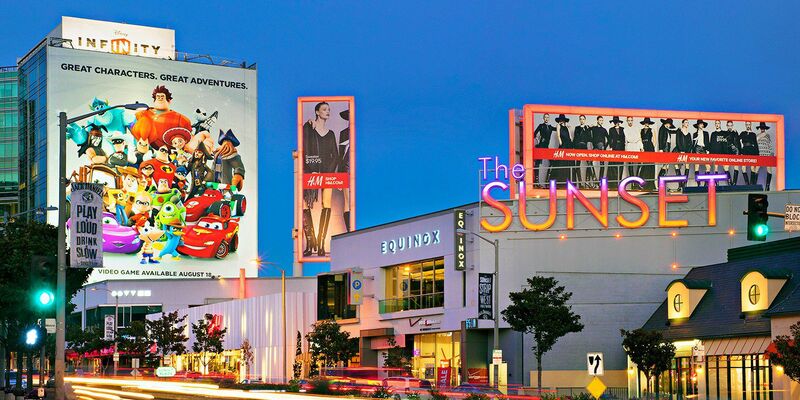 The Sunset Strip still maintains its status as a staple for upcoming acts and headliners alike, and the Sunset Plaza remains to be a popular hotspot for celebrities young and old. Yet there is a change in Hollywood; perhaps it is the sense that it needs to develop and evolve to the changing times, or perhaps it is the new investors driving Hollywood toward that monumental change. Currently, the Sunset Strip is undergoing somewhat of a facelift. The popular venue, a favorite of sightseeing tourist and celebrity alike, houses several high-class restaurants and performance venues like The Roxy, The Whisky A Go-Go, and the Saddle Ranch Chop House. 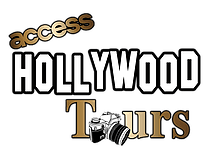 However, after the recent closing of the House of Blues, a Sunset staple, many residents and tourists alike were concerned about the status of the Hollywood entertainment area. However, an ambitious investor group has decided to turn a former luxury condo complex into am extended stay and shopping destination for the Sunset Strip. This attraction in the making sits right next to the Mondrian Hotel. The famous hotel is not only a popular place for celebrities and tourists to stay, it also is home to the Skybar, which many famous celebrities such as Johnny Depp and Christ Martin regularly attend. With these new developments, which also extend to the corner of La Cienega and Sunset, Angelinos hope they make the Sunset Strip even more a destination. In fact, many are hoping to bring more celebrities from their homes in the Hollywood Hills down to Sunset with the planned wine shops and health stores. Considering the changing nature of Hollywood, this development could be the next step in an ongoing process to modernize the Sunset Strip in a unique way. Although Sunset is already a popular spot for tourists and sightseeing tours, as well as stars looking for some glamour in their downtime. Now Sunset can be an even more attractive place for people in both groups. Hopefully we’ll see new history being made at this complex in the future.